120 minutes from London! 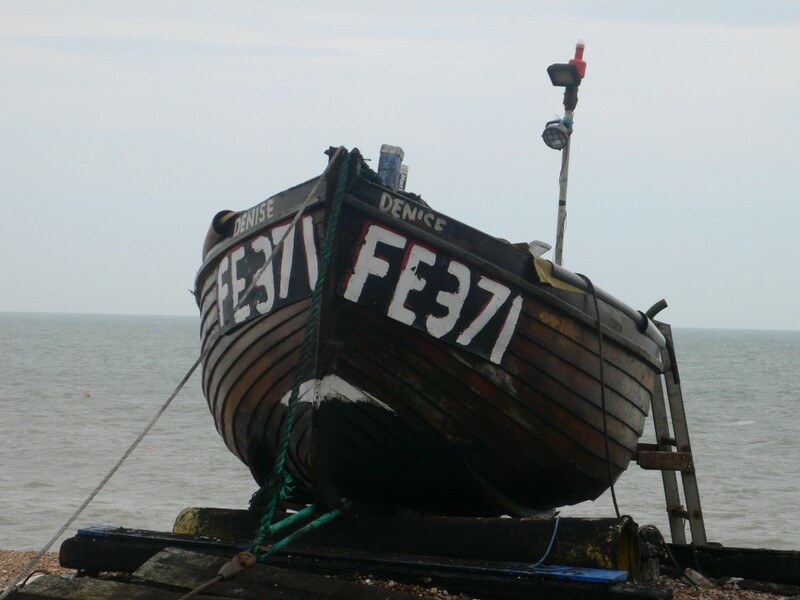 No doubt about it, Deal is the real looker of the Kent coastline. A quiet seaside resort, nestled on a 15-mile stretch of beach extending North to Pegwell Bay in Ramsgate down to St Margaret’s Bay in Dover – plus, there’s a battered mini-golf to boot. What’s not to like. 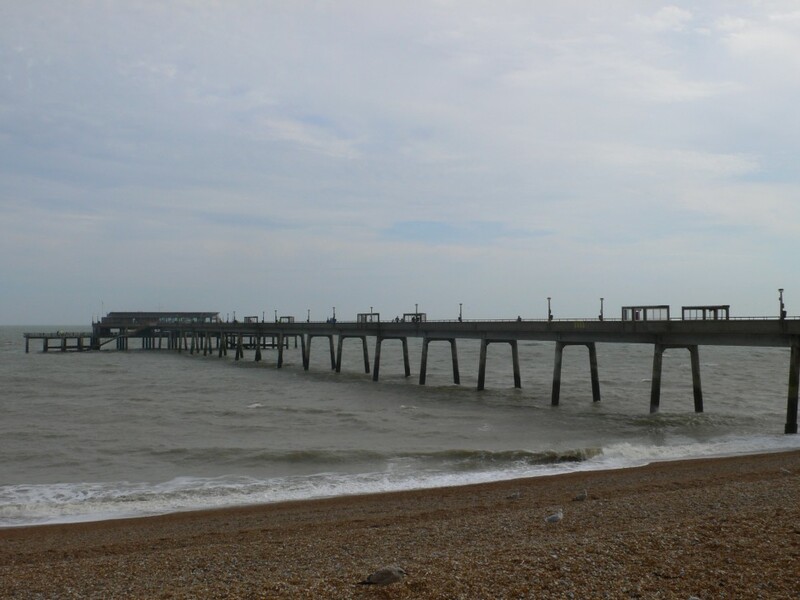 Walk out along Deal’s 300m architectural pier; the last remaining fully intact leisure pier in Kent and glance back to the shoreline and its rugged charm is laid bare. Yes Deal is a little 1950s. And yes, its high street needs a little updating with a few more independents. But what makes Deal an essential 120 From® destination is its strong sense of community, similar to that found in Cornwall’s Mousehole. 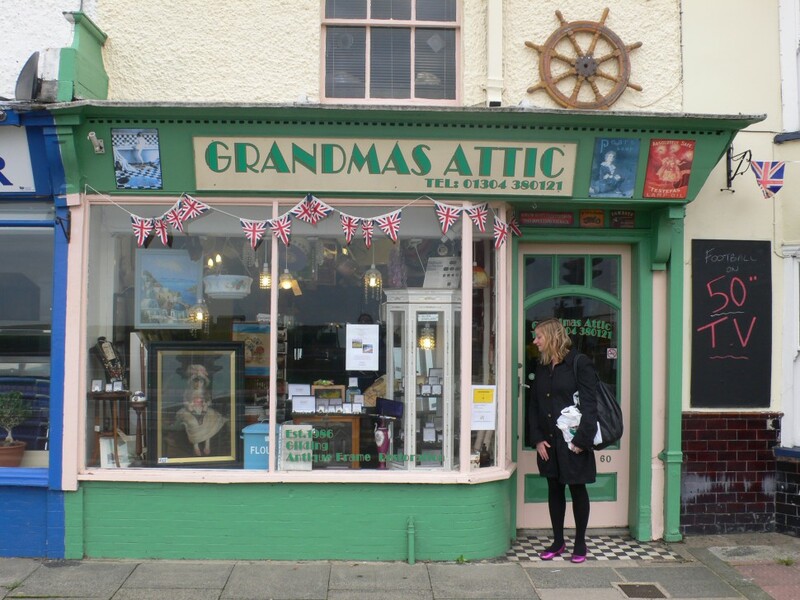 Deal has its annual Boxing Day swim, pop-up dining clubs, quaint teashops, and Northern Soul lates over at the Astor Community Theatre. And of course, if you need some help with the local history, the blue rinse brigade are only to happy to help whilst chowing down on their almond coated nicker blocker glories. Recently renovated and situated right on the beach looking out to the pier The Royal Hotel. For a more pub feel try The Dunkerleys. Or further down the coast towards Dover there is The White Cliffs. Going posh, try Victuals & Co. 81 Beach Street – restaurant where you can’t go wrong. Or why not try The Dining Club, where you will be seated in individual dining rooms that feel more like a private dinner party than a restaurant. 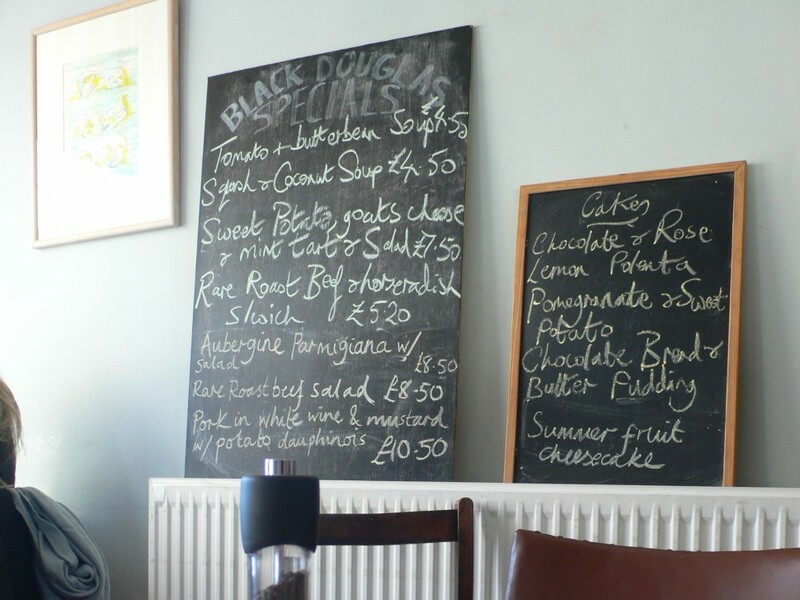 The Black Douglas coffee house for breakfast or afternoon tea is also a must. For his 120 From® ‘In Transit’ selection Ben takes us on a journey. Imagine heating up your Golf for a night drive out of the capital, a fresh flask of tea on the dash, and a scenic soundscape ready for the journey. We move from the hustle and bustle of the city with Owiny Sigoma Band and Calibre, to the rhythms and widescreen of the open road, and finally to a quieter, more contemplative place with Early Songs as we arrive at Deal.